Tashkent is the capital city of Uzbekistan. Tashkent is known for its heritage. The city’s heritage sites include the OqTepa District, the Mausoleum of Abubakr Mukhammed Kaffal Chachi which boasts beautiful architecture in city. Tashkent has a Mediterranean climate with continental climate influences. The weather is pleasant from April to May. Tashkent International Airport is the biggest one and the main airport of the country. If you have eyes to see architectural beauty, you will like Soviet-style concrete buildings and gleaming skyscrapers of glass & concrete and stylish European architecture. It is an ancient city with all modern touch. It is situated on the famous Silk Road. Out of many city’s heritage sites Oqtepa District, the Mausoleum of Abubakr Mukhammed Kaffal Chachi demonstrate beautiful architecture of city. The museums like the Museum of Applied Arts and the Museum of Fine Arts will take you back in time. The city is lined with wide streets and avenues, a grid of straight and also its emerald green parks, gardens, fountains infused with crystal strands are stunning. For adventure lovers, there are lovely opportunities to embark on some hiking, rafting, and skiing in Ugam Chatkal National Park. 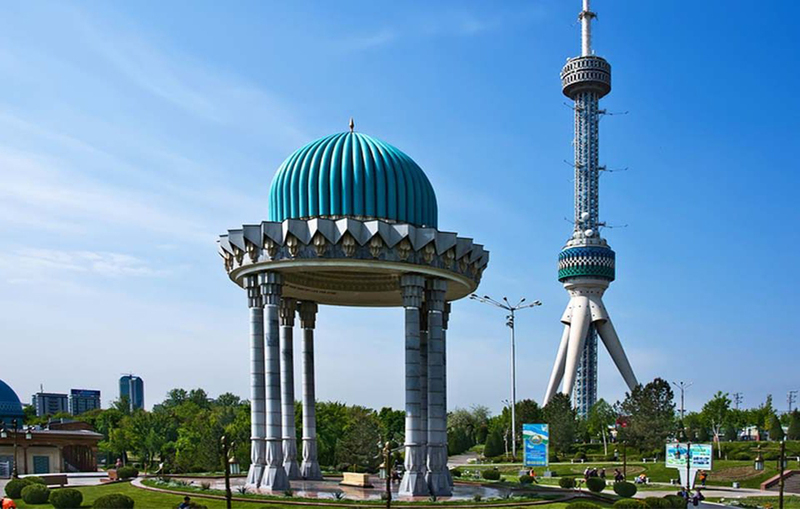 The noteworthy Islamic heritage including various mosques and remarkable Islamic sites, including the Islamic University can also the sites of your interest in Tashkent city.